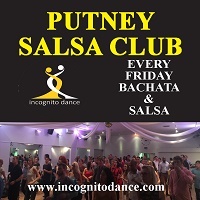 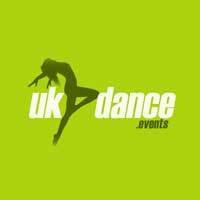 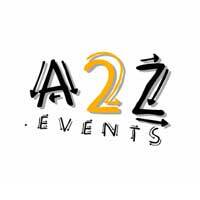 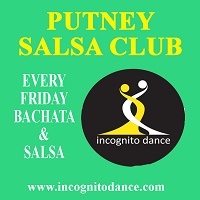 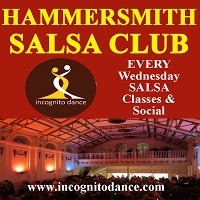 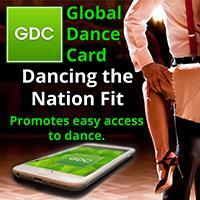 Learn to dance salsa in West London with a first class salsa teacher, performer & choreographer. 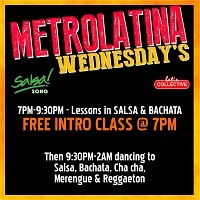 Mina QUEENSALSA has been teaching salsa for 27 years. 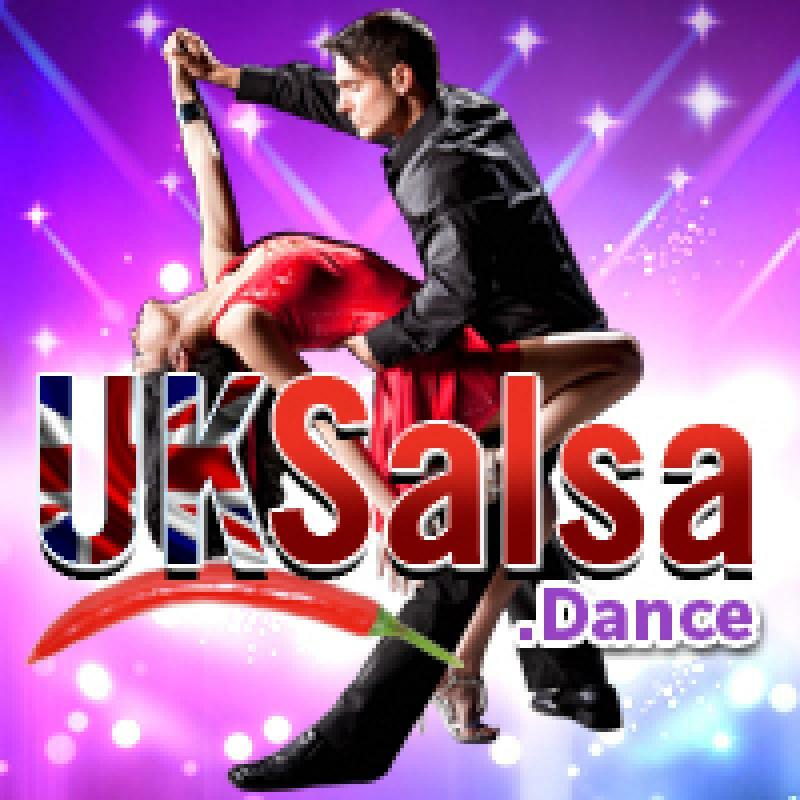 What is the QUEEN SALSA STYLE? 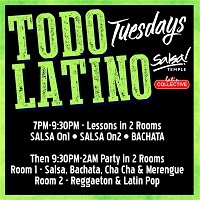 #CALI, #Colombian, #Cuban, #PuertoRican & #CrossBody all mixed together... which means you will learn most #salsa #dances in one lesson!